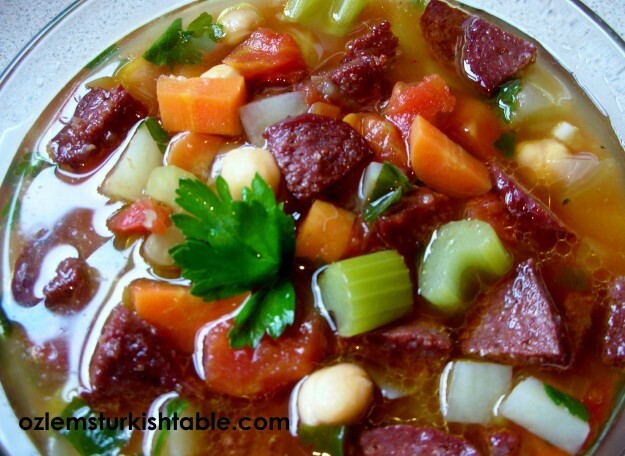 Vegetables and chickpea soup with sauteed spicy Turkish cured beef sausage slices on top; a delicious twist. I love a good, hearty soup in winter. With some crusty bread by the side, it can be a meal on its own for me. Yoghurt soup with bulgur balls, Gaziantep's yuvalama, served at Kiva restaurant, Istanbul. Soups, -“Corba” in Turkish-, form a very important part of Turkish diet; almost every dinner, especially in cooler months, start with soup in Turkish households. In rural Anatolia, it is also common for this Yayla Corbasi, yoghurt & rice soup with dried mint and red pepper flakes or Mercimek Corbasi, the hearty and delicious lentil soup to be eaten as breakfast, for a substantial meal, throughout the year. 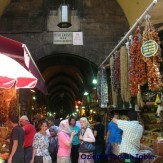 You see soup stalls in every town, village and city in Turkey. 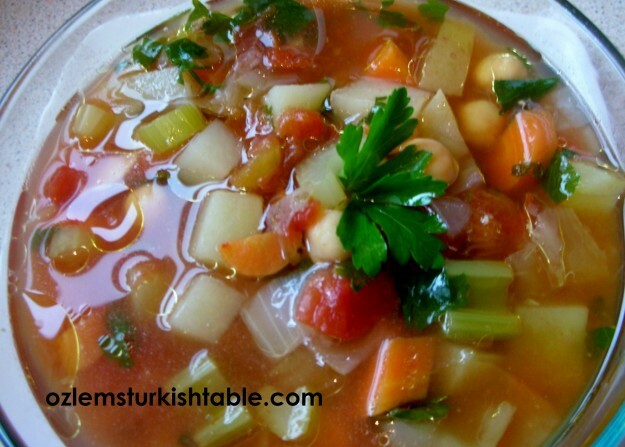 Vegetables soup; sebze corbasi; chickpeas add a wonderful texture and taste, and also make the soup more substantial. 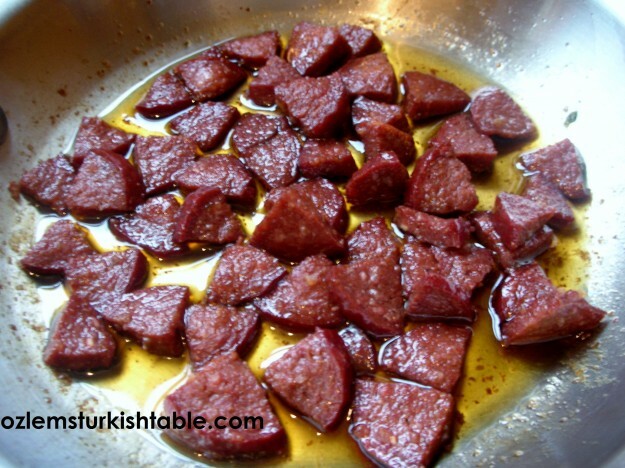 Sliced Turkish cured beef sausage, sucuk ; wonderful when sauteed in olive oil. But I couldn’t stop there. Once in a while, I do crave our spicy Turkish sausage, Sucuk. Shaped like a horseshoe, Sucuk is a cured sausage made with lamb or beef, and flavored with garlic and spices; I love its spicy taste with cumin notes in it (and sucuk is one of the highlights of the Turkish Breakfast!). I decided to add some sautéed sliced Turkish sausage over my vegetable soup. This delicious addition made the soup even more exciting, with all my taste buds having one great feast! I hope you can get Turkish sausage, sucuk, if not, the Spanish chorizo sausage would work well in this soup too. This version is not a traditional Turkish soup; I have experimented using sauteed Turkish sausage here and delighted to see that it worked well. Here is the recipe for the soup – you can enjoy the vegetarian version or have a go at the one with spicy sausages, sucuk. We had both versions depending on our mood and very much we enjoyed them. Heat the olive oil in a deep heavy pan and stir in the onion; sauté for a few minutes until they begin to color. Then add the rest of the vegetables, toss in and cook for 2-3 minutes. Season with salt, freshly ground black pepper and red pepper flakes, and combine well. Stir in the chopped tomatoes and pour in the water (or stock) and bring to the boil. Lower the heat and partially cover the pan with a lid and simmer for about 25-30 minutes or until the vegetables are tender. Add the chopped parsley, (drained and rinsed) cooked chickpeas and the lemon juice, combine well. Check the seasoning and add more salt, ground black pepper and red pepper flakes according to your taste, turn the heat off. Your vegetable soup with chickpeas ready; serve hot with plenty crusty bread and a wedge of lemon by the side for extra zing. Sauteed spicy Turkish sausage, Sucuk; adds a lot of flavor to the soup. If you like to spice up your soup a little more and add a delicious twist, sauté the sliced sucuk, Turkish cured sausage, in a separate pan with a little olive oil for a few minutes. Once they start to change color and sizzle, they are ready. Vegetable and chickpeas soup with sauteed Turkish cured sausage, sucuk. Ladle the hot soup into individual serving bowls and stir in the sautéed Turkish sausages over the top. Serve immediately with wedges of lemon and crusty bread by the side. 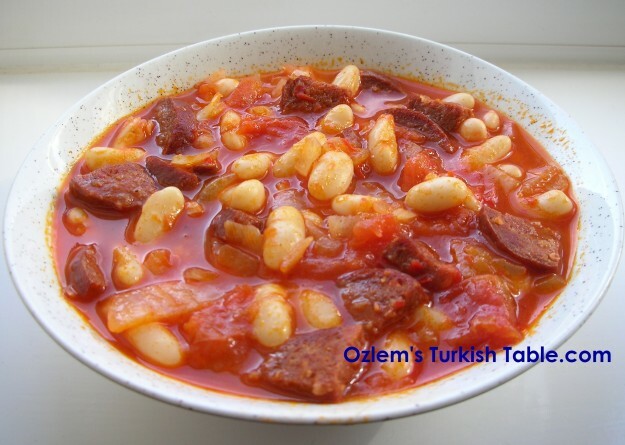 Sucuklu Kuru Fasulye; delicious Turkish bean stew with spicy Turkish sausage. 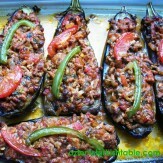 More ideas using Sucuk? How about our traditional Bean Stew with Sausages – Sucuklu Kuru Fasulye? – Such a delicious, wholesome meal; make sure you have plenty of crusty bread near you to mop up all the juices! 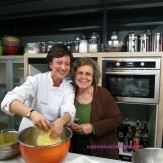 I will be teaching at the Istanbul Culinary Institute on 18th February, 2013. I am so very excited to be going back home, Istanbul; can’t wait to take in all the sights, smells and taste in mid-February! 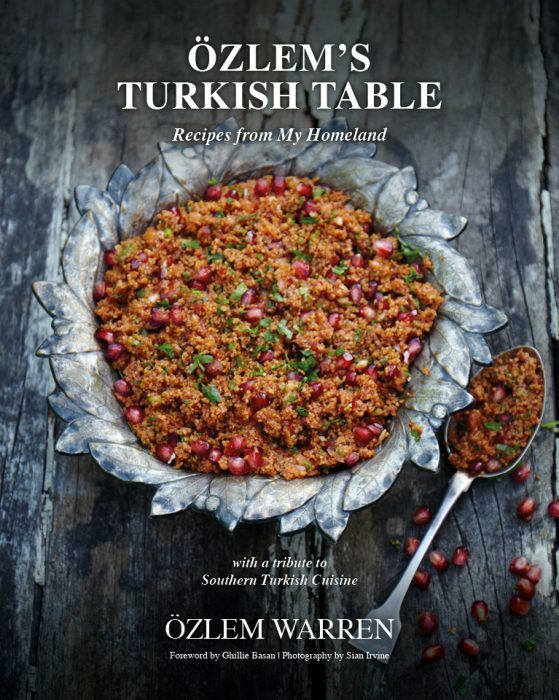 I will be returning to the wonderful Istanbul Culinary Institute to teach a Southern Turkish style cookery class on Monday, February 18th. If you are in Istanbul and would like to join us, please take a look at the class details here. 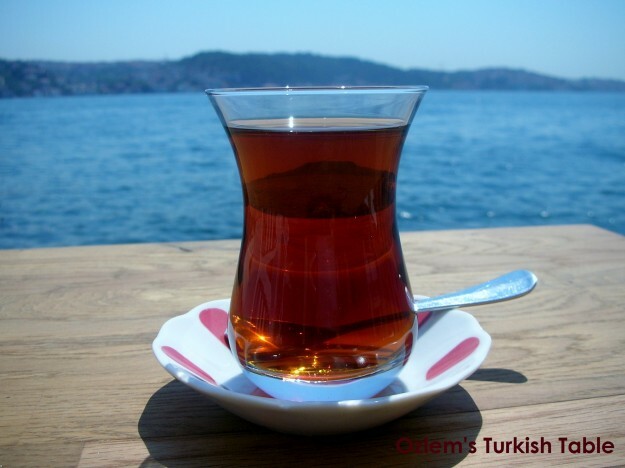 Look forward to many more cay, Turkish tea by the Bosphorus, Istanbul! 13 Responses to Vegetable & Chickpea Soup with a Delicious Twist- Try sautéed Turkish spicy sausage, Sucuk on top! & Istanbul Calling in February! Lucky you going to Istanbul! Good luck with your class – I promise I will be there for the next one. this looks wonderful! and i always have sucuk in my freezer! 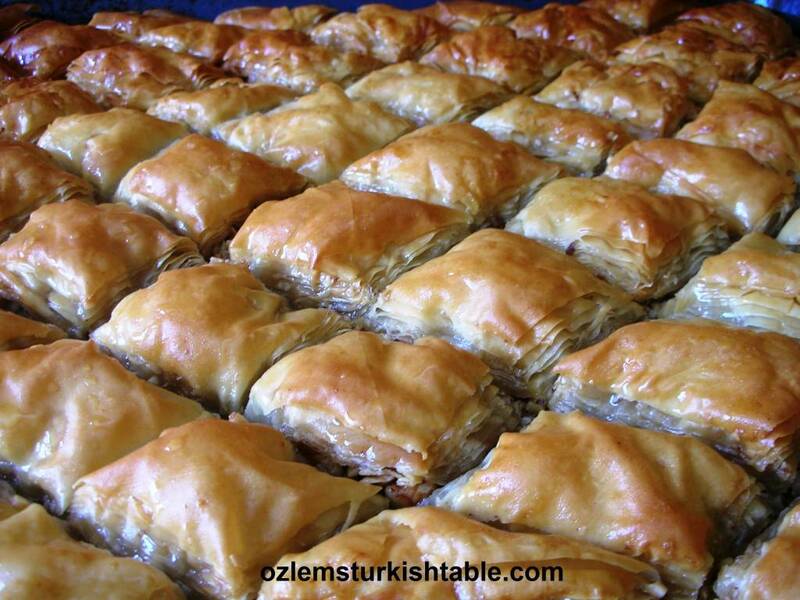 Özlem, do you have a tip on how to rid the house of the smell of sucuk after cooking. Our open plan living area smells so whiffy after sucuk that I’m reluctant to cook it any more. The cured beef sausage looks so yummy especially in this healthy and hearty soup! I was thrilled to read your red pepper flakes comment, I heard it too…apparently findings are inconclusive but spices increase the metabolic rate which helps in turn:) Well, do you and I need a reason to use spices! Good luck on the class in Istanbul, it promises to be fun and I’ll be with you in spirit…xxPeri. Your soup made my mouth water Ozlem. It really looks delicious. I’d love to come to Istanbul too! And one day I will visit it! This soup looks so fresh and healthy. Lovely. Ciao Alida; you won’t be dissapointed in Istanbul, hope you make it there soon:) thanks for the soup comment, it really is refreshing.